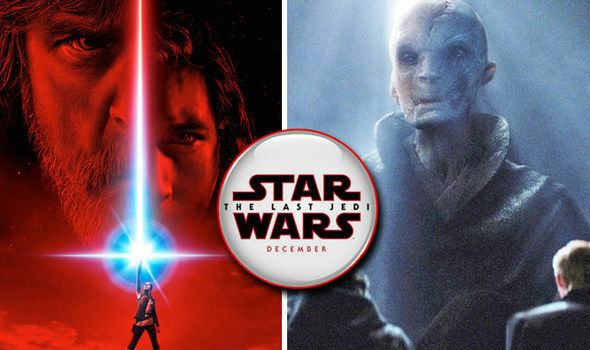 Star Wars 8: Incredible FIRST official look at SNOKE – Guess what colour his eyes are? STAR WARS The Last Jedi villain Snoke has finally been revealed in his luxurious robes with brightly coloured eyes. Fallout 76 beta release date: When is Bethesda Fallout 76 out? Do you need to sign up?